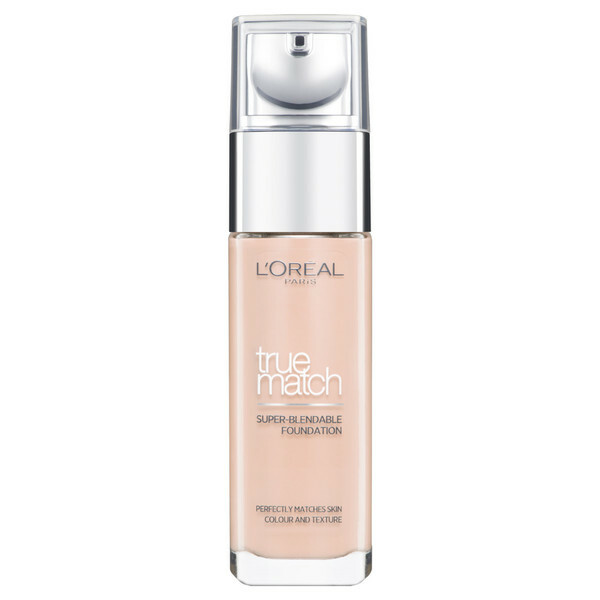 I have tried a tester of Estée Lauder Double Wear foundation and I have heard from a fair few people that the L'oreal True Match foundation is a good high street dupe for Double Wear. 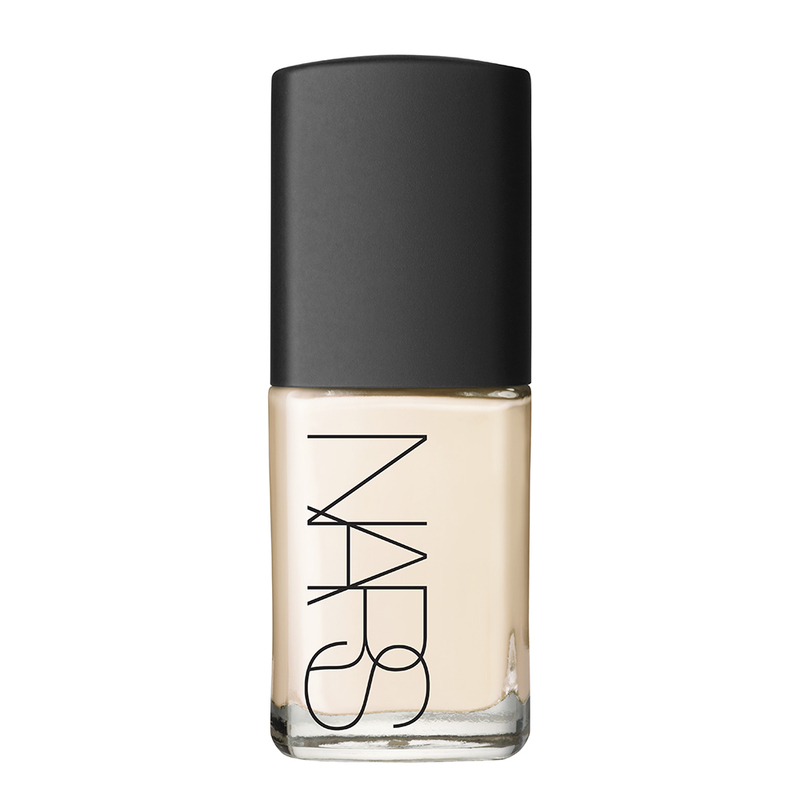 I did enjoy double wear but at £30 for the bottle I can hardly justify buying it for day to day use. 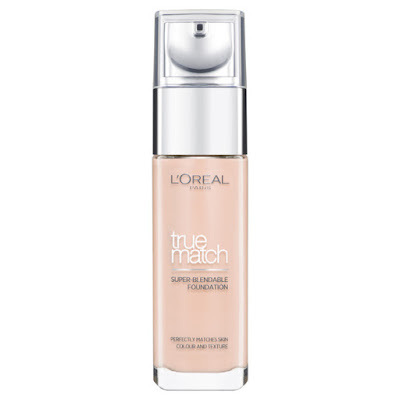 True Match comes in at £9.99 on Superdrug's website (currently on offer for £7.99), so is only a fraction of the price of double wear. At this price it's definitely worth a try. 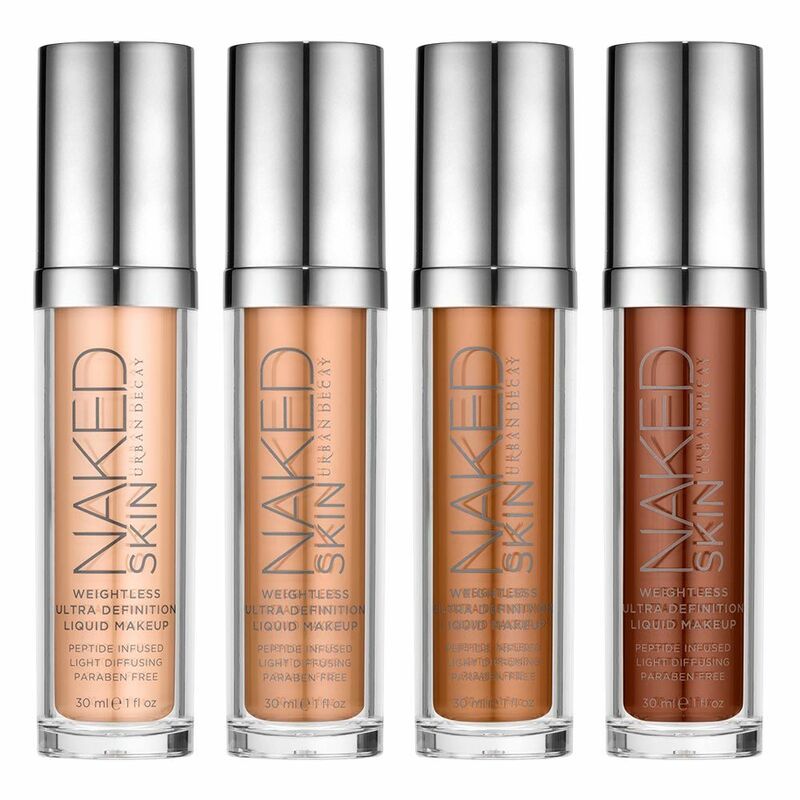 Last but not least is the Urban Decay Naked Skin Foundation. 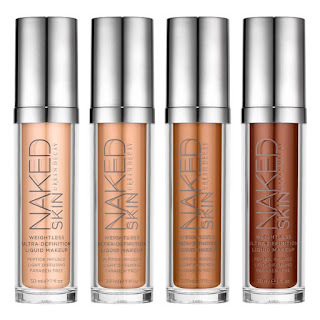 Urban Decay is one of my favourite brands for eyeshadow, so why not try their foundation? This is another one that I have seen a fair amount of Youtubers using, and have always wondered about. Another thing that is pushing me towards this foundation is that I would like to try a high end foundation, as I am very prone to only ever spending less than £10 on a foundation, which I then never stick to. It's because of this that I wonder whether I would get more out of trying a high end foundation. 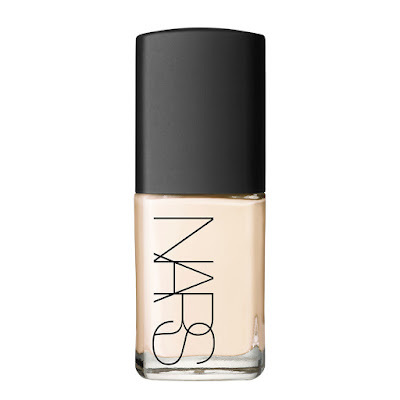 This is another pretty pricey foundation at £27, but it is cheaper than the Nars Sheer Glow. Definitely something for me to think about anyway. So there you have it, three foundations that I would like to try. Do you have any of the above foundations? Would you recommend them? If not, what would you recommend instead?